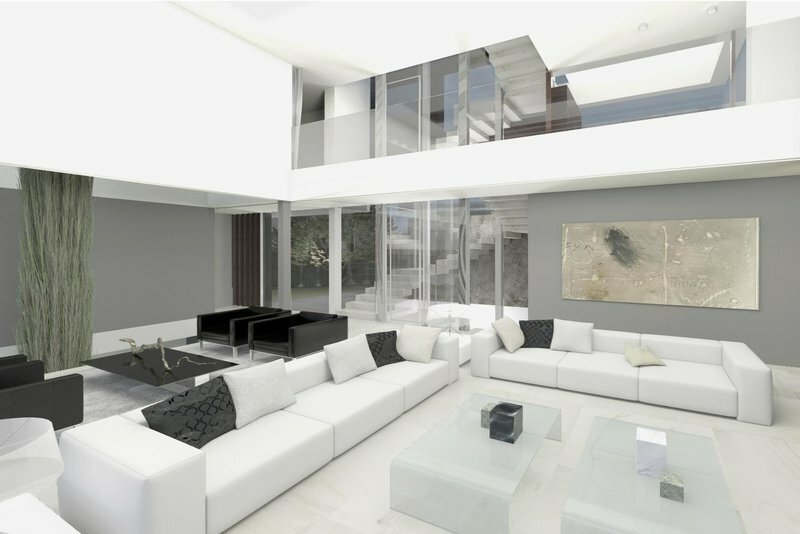 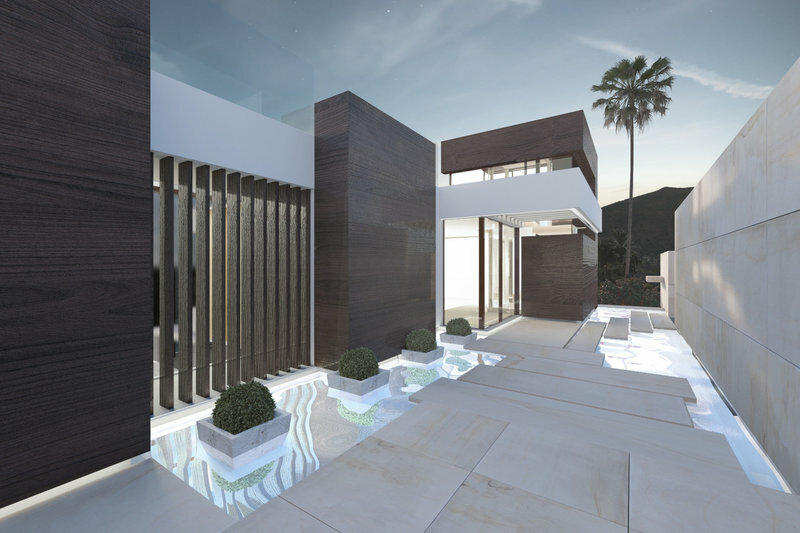 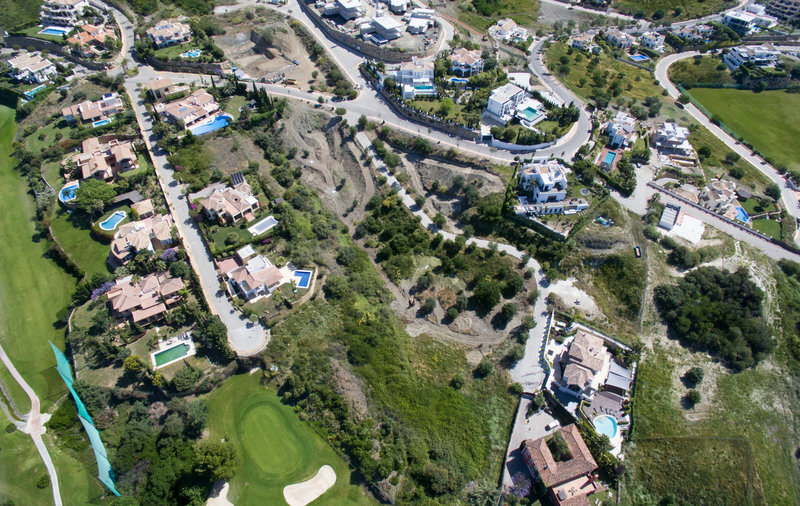 Fantastic opportunity to acquire an off plan south facing villa in the Golf Valley of Benahavis. 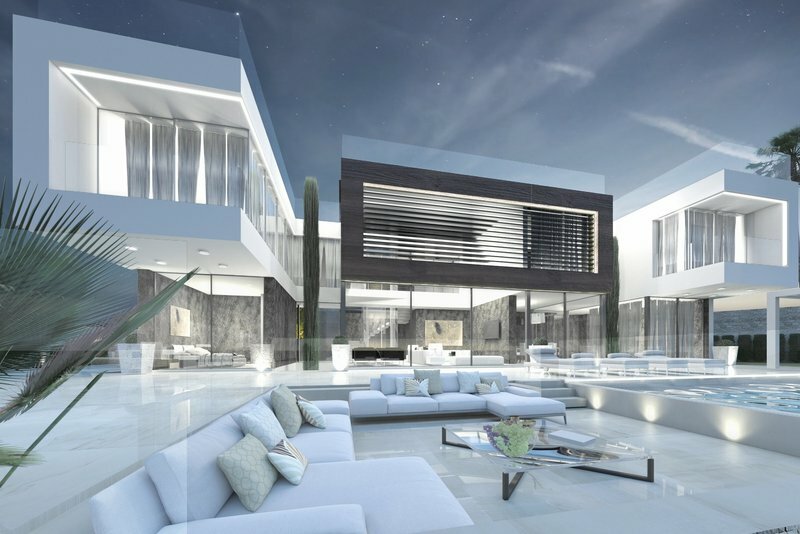 The villa has the option between four and six bedrooms, large landscaped garden with private swimming pool and panoramic golf and sea views. 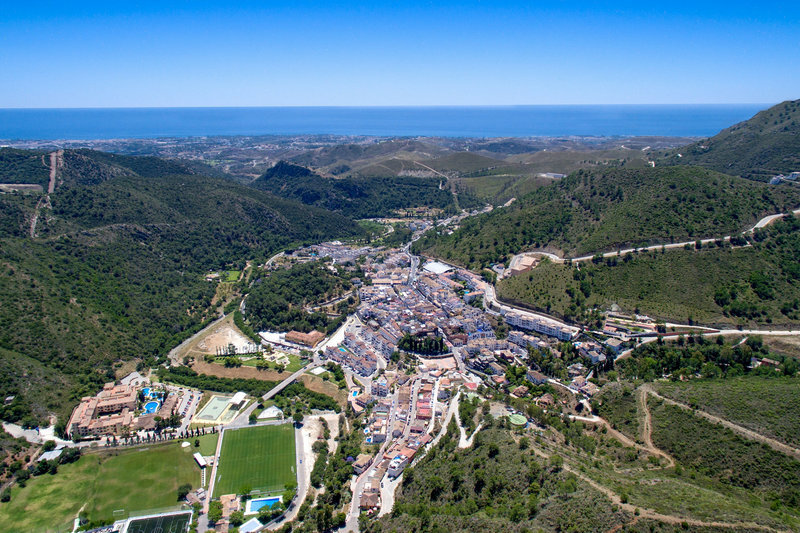 The property is in an ideal location, being only a short drive to the beach and a host of leisure amenities.